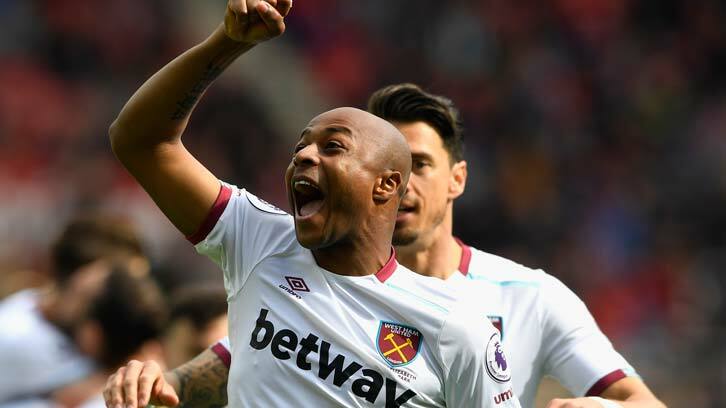 Ghana attacker Andre Ayew is among seven West Ham United players to earn National team call-ups ahead of the FIFA World Cup qualifiers next Month. Ayew together with teammates Manuel Lanzini, Chicharito, Marko Arnautovic, Edimilson Fernandes, Jose Fonte and Robert Snodgrass have all been invited by their respective countries. 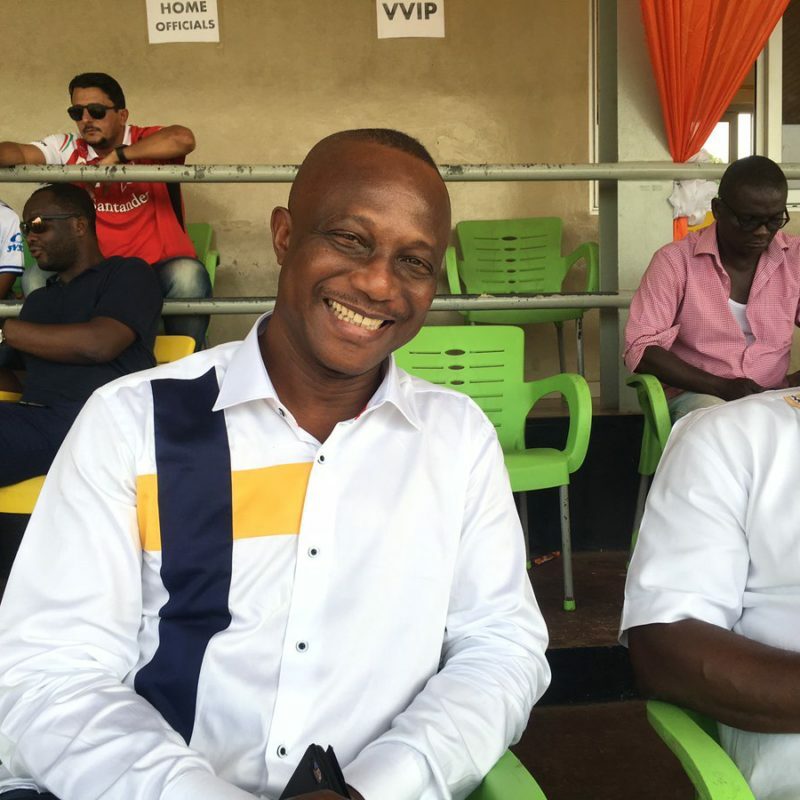 Black Stars Coach Kwesi Appiah on Thursday launched his foundation for retired footballers and Sportsmen. 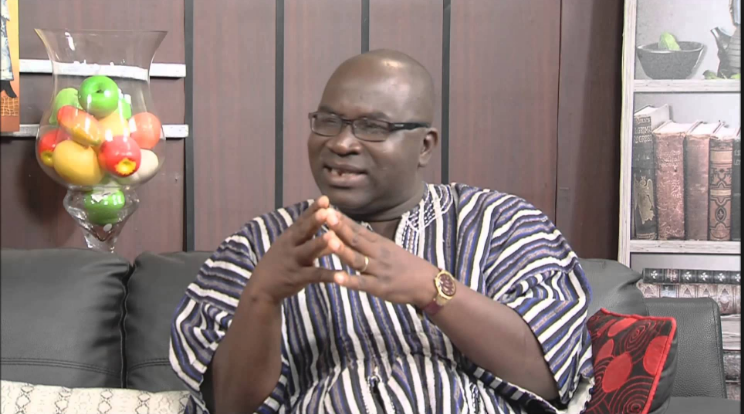 Appiah set up the foundation to help retired footballers with financial assistance. 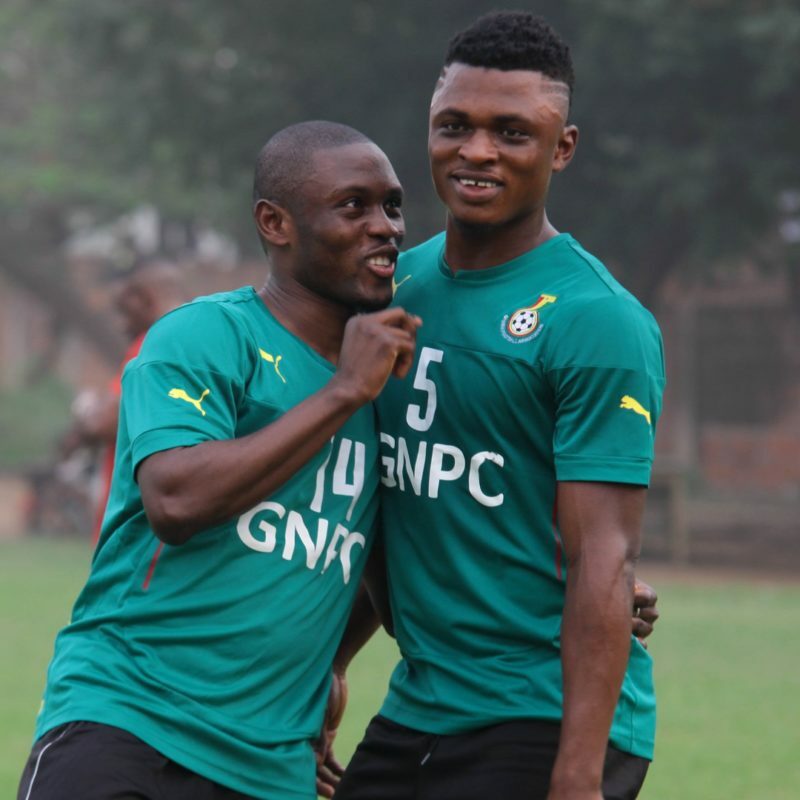 Ghana coach James Kwesi Appiah has axed unsettled striker Abdul Majeed Waris from his squad to face Congo Brazzaville in the 2018 FIFA World Cup qualifiers. The 25-year-old is seeking an exit from French Ligue 2 side Lorient and has been linked with English Premier League sides West Ham United and Burnley. 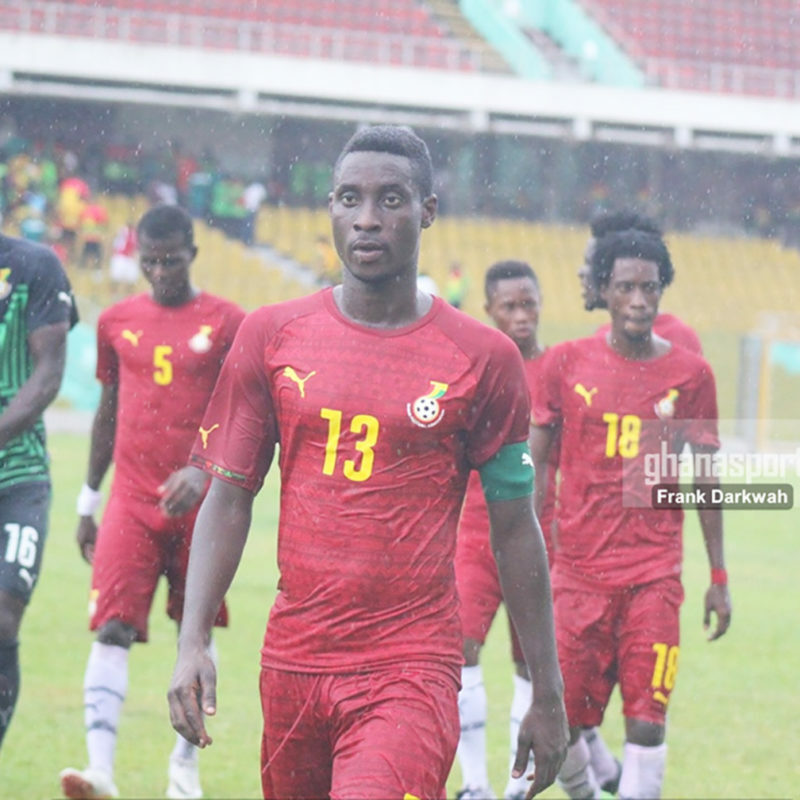 Liberty Professionals skipper Samuel Sarfo says making his debut for the Black Stars was a dream come true. The center-back featured his first game for the senior National team when he came on as a late substitute in an international friendly against the USA. 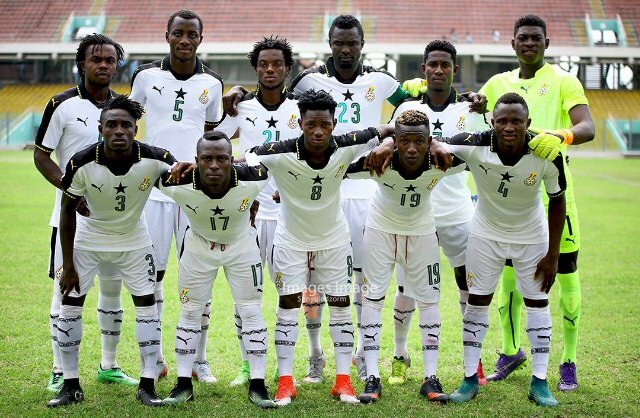 Ghana coach James Kwesi Appiah has named a strong 24-man squad to face Congo Brazzaville in the 2018 FIFA World Cup qualifiers, Ghana Sports Online can reveal. Newcastle United winger Christian Atsu makes a return to the squad along with Crystal Palace attacker Jeffrey Schlupp who has been away from the squad. 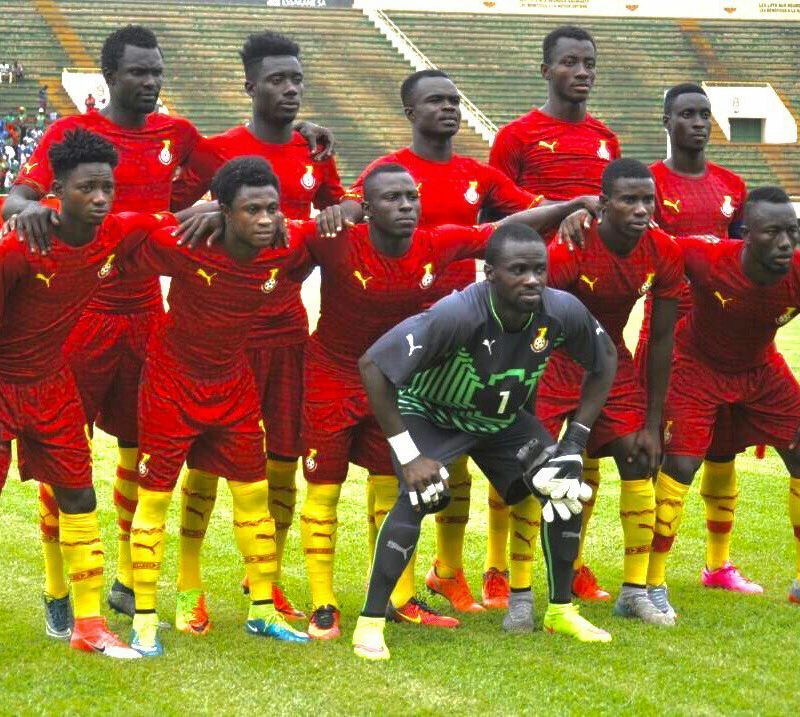 National Sports Authority boss Robert Sarfo Mensah says his outfit will render support to the Black Stars B team to ensure they book a place at the 2018 Championship of African Nations Tournament. 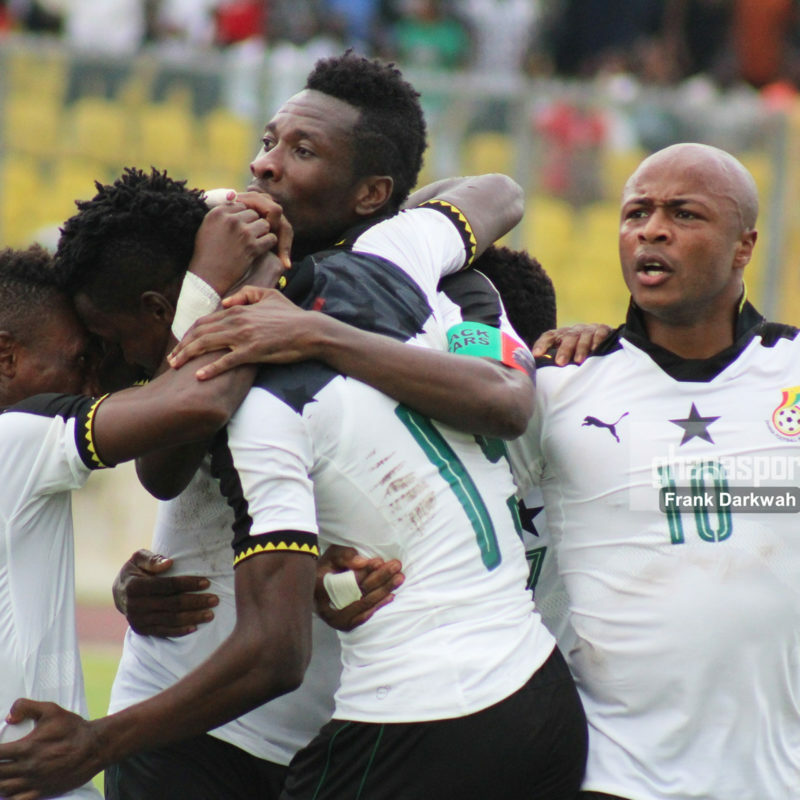 Ghana inch closer to qualification after drawing 2-2 with Burkina Faso last weekend. 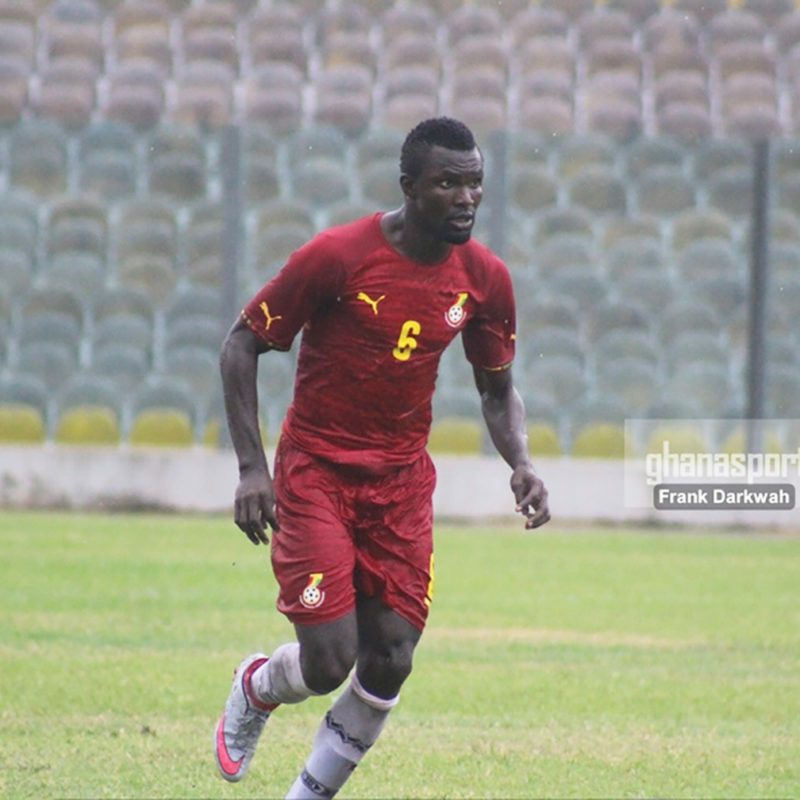 Defender Awal Mohammed is likely to miss the Black Stars B Championship of African Nations qualifier against Burkina Faso this weekend. 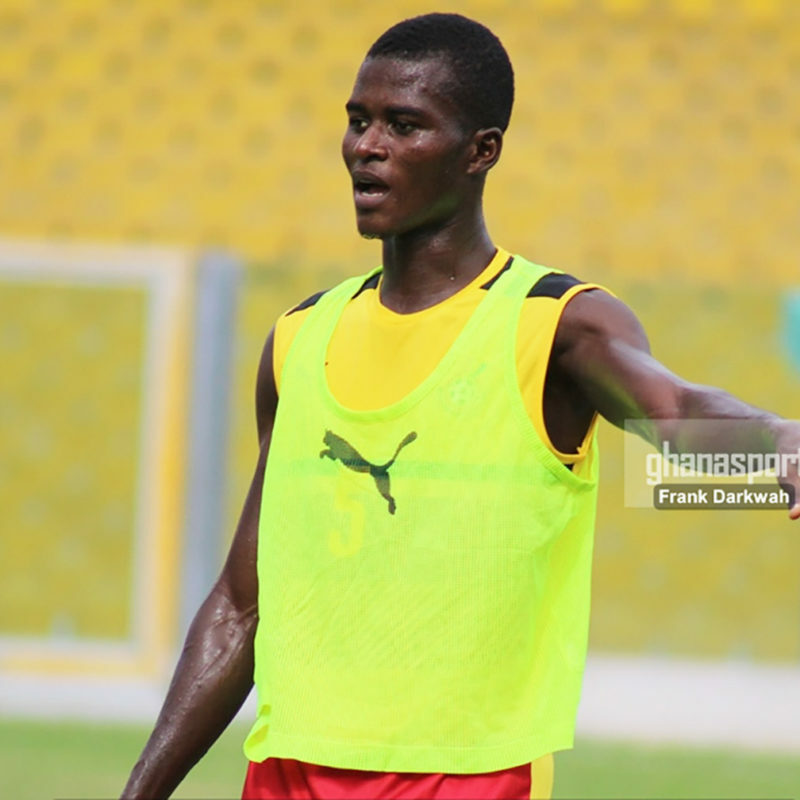 The center-back is reported to have picked up malaria in camp hence likely to be excluded from the squad.